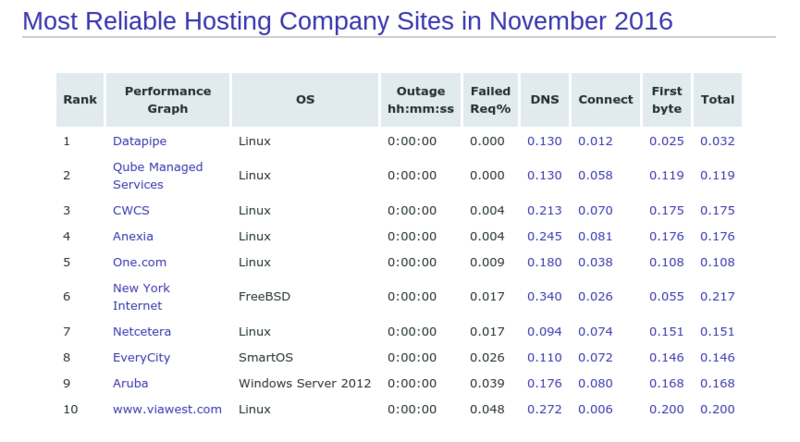 November has been a great month for Netcetera, not only are we the UK’s number one hosting provider according to Webperf but we continue to be ranked in the top ten of Global Hosting Companies by Netcraft. There’s never been a better time to start building your website with Netctera. Choose from a wide choice of shared hosting, cloud, dedicated servers, and managed solutions all guaranteed to deliver reliability and value for money. 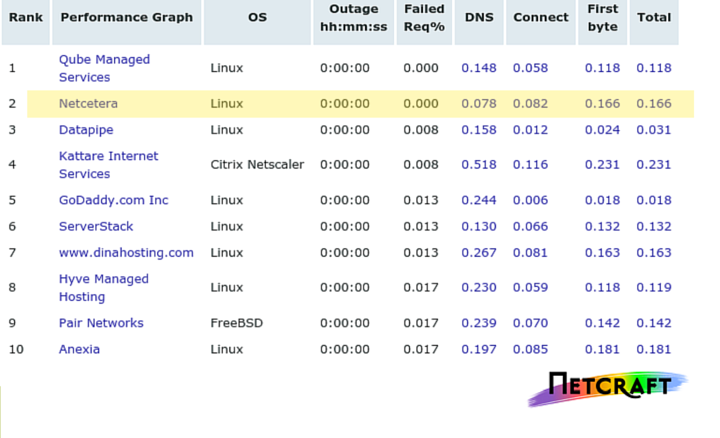 Netcraft independently monitors and measures the response times of fifty leading hosting providers’ sites. These performance measurements are made at fifteen-minute intervals, from separate points around the Internet, and averages are calculated over the immediately preceding month. Netcetera has again been ranked in the top 10 in the world for the month of November 2016. Switching to better hosting has never been easier with our awesome 24/7 technical support, friendly sales team and easy to use website. You can switch to Netcetera in a couple of clicks. Why not join the thousands of people around the world who are hosting with Netcetera. 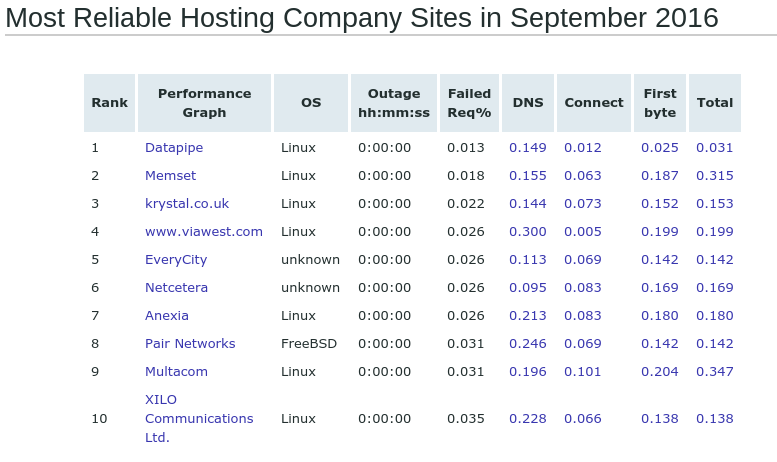 Find out today how fast hosting can benefit your business and boost your website. 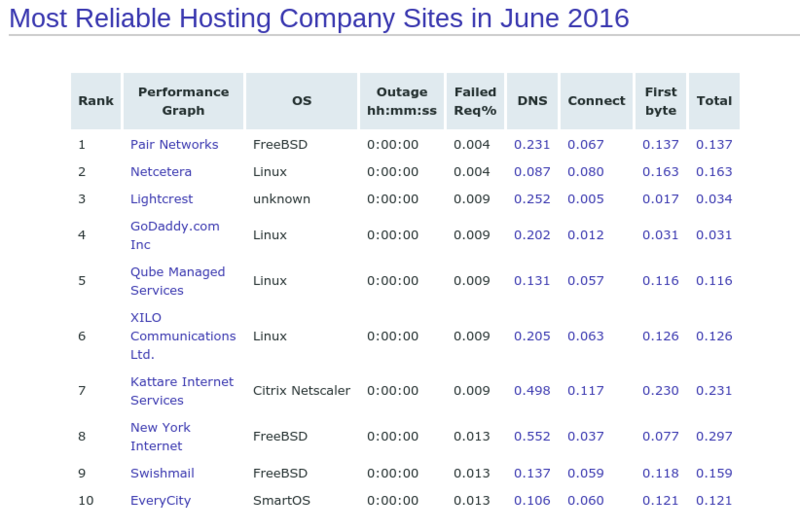 Netcetera is proud to announce that once again the company has appeared in Netcraft’s global list for the most reliable web hosting companies for the month of June. It might be hard to believe that in such a competitive industry that one company can dominate the performance ratings for reliability and speed but that’s exactly what we have achieved in 2016 so far. This is another great achievement as we continue to celebrate 20 years of business and we’re very proud to still be recognised as one of the most reliable hosting companies in the world. Having such reliable independent monitoring also makes it easier for clients to make an informed choice prior to signing up for a hosting package. Netcraft has now been monitoring Netcetera for over 11 years and we’re pleased to say that during that 11 year period we have maintained an uptime record of 99.96 %. 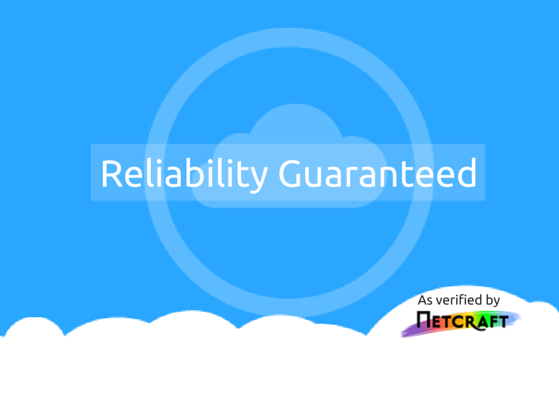 Netcraft acts as an unbiased and independent auditor of hosting companies across the world willing to be monitored. Our commitment to continually test ourselves against external bodies such as Netcraft and WebPerf is a testament to our confidence in the services we provide. With the opening of our new state of the art hosting hall, Netcetera is now in an even stronger position to continue to offer awesome reliability across all the hosting solutions the company provides. With a hosting package to suit all budgets we’re sure we can meet your demands and your budget. With packages starting from only £2.99 p/m there’s no excuse not to choose faster more reliable hosting from Netcetera. We also offer fully managed website solutions and a migration service to make that switch to better hosting hassle free. 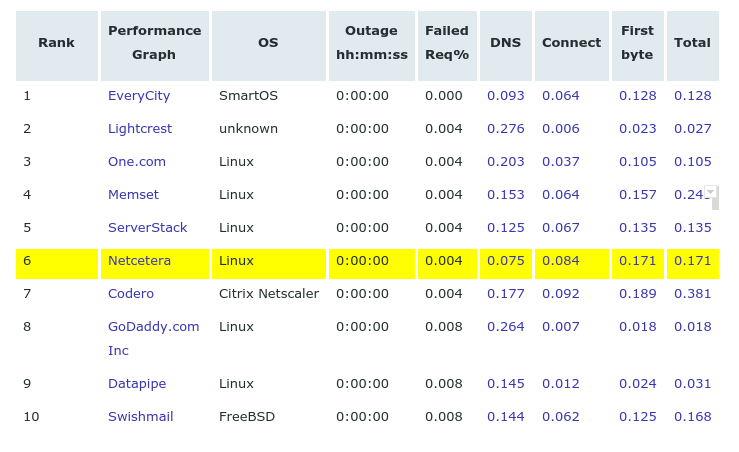 Faster hosting comes as standard with Netcetera. 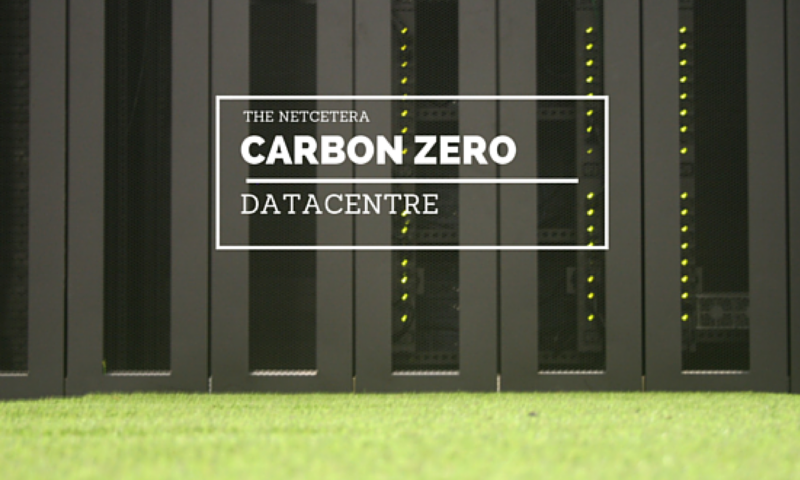 So if you want Carbon Zero super fast hosting, excellent technical support at unbeatable prices there’s only one place you need to go.